"Here it is – my long-expected trip to the “Northern capital”. Holding tickets in my hands I’m ready to jump for joy! The train leaves at 23.40 from the Leningradsky Railway station. What I like about all this stuff is that I’ll visit St.Pete in summer. 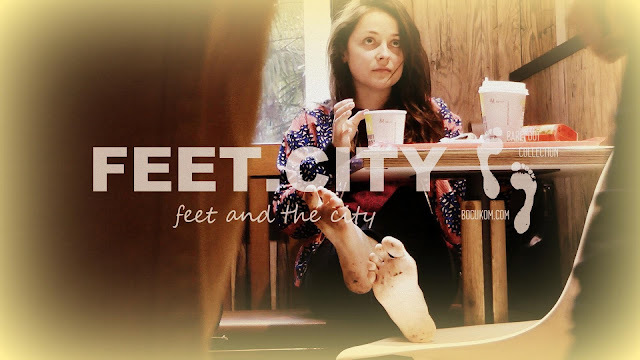 This season makes all the cities to look friendlier… Moreover it will be easier to walk barefoot! I mean I want not only to look at this city but also to feel it deeply. The day before I had a chat with Polina, and she supported my idea and asked me to take some photos (or even videos) of my barefoot journey. So, let’s go!"